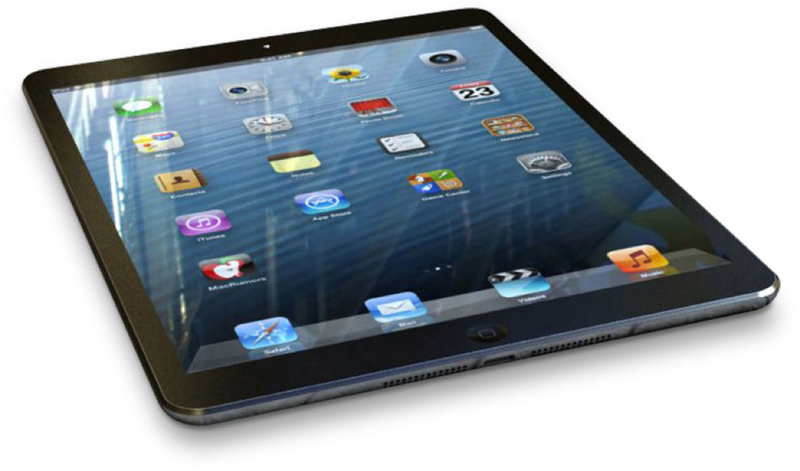 22 October:The New iPad is coming this fall! With a simple glance,it might perhaps just look like its predecessor but it has few tweaks to its design and specification.It will probably be lighter,thinner and as you can expect,a lot faster! 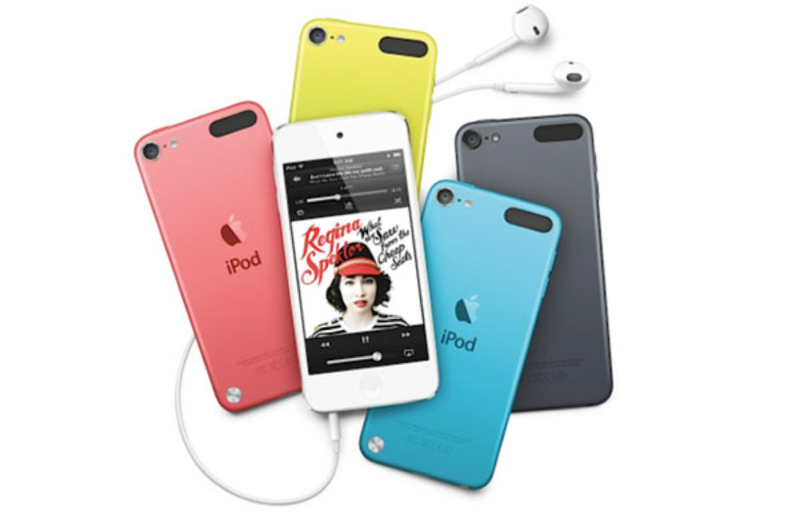 But it&apos;s not just going to the iPad 5 that&apos;s steal the audience attension,but also the iPad Mini will be updated! Probably with the retina display being added to it!I personally don&apos;t think tht there will be a fingerprint sensor on this device,so that,Apple can still sell their full size iPad. The Mac Pro is also another product that people from the Filmaking and other company that uses computer intensively, are waiting for! 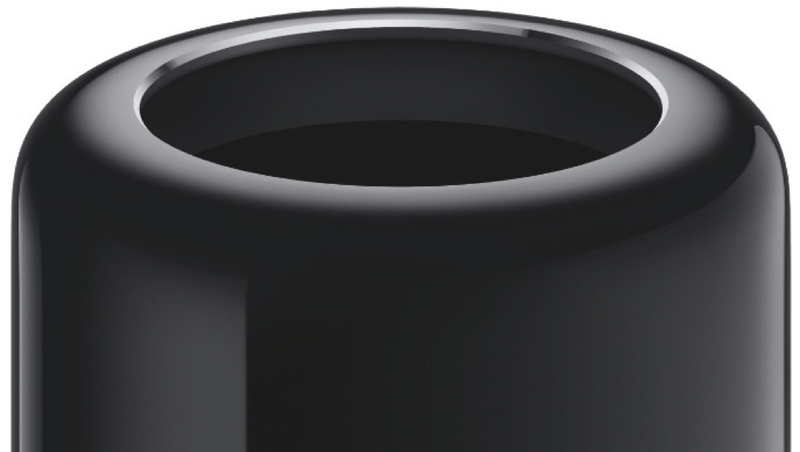 The Mac Pro took a huge leap in terms of design! But we can Definetly expect Apple to come clean about its pricing and availabilities. In terms of iPod & Apple Tv&apos;s,there has been rumors about all new form factor and feature but nothing &apos;solid&apos; came up so it&apos;s still an uncertainty. iPhone Sold out 9 million unit! Is 9 million the real number? 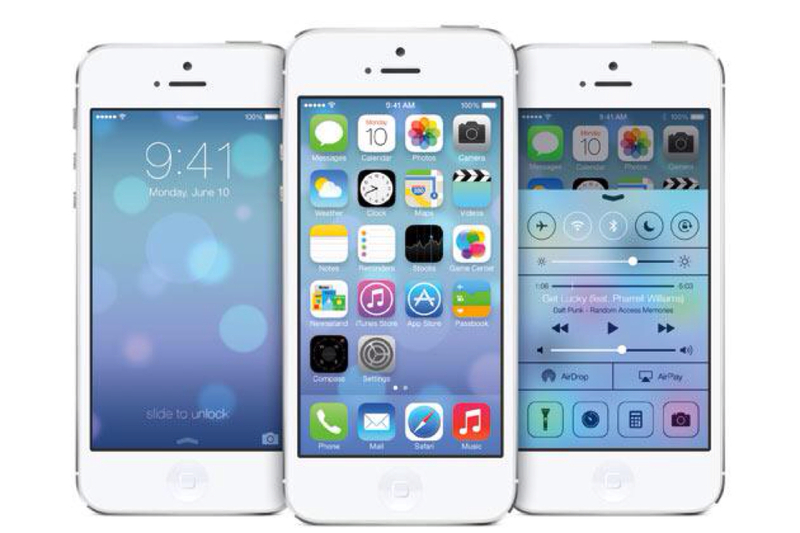 With the believes of most reporter and analysist,No!Why not,because compared with the last year&apos;s iPhone 5 statistic,the numbers are vastly different!Moreover from the analysis of experts,they estimated that the 2 new released iPhones will sell approximately around 5-6 million units. So how did the number 9 million came to be? We believe that this number came from Apple&apos;s estimate and so they &apos;filled the numbers up&apos; by Estimating their sales in China,reason being,it&apos;s first time selling in the opening weekend at China!For the exact information we&apos;ll probably need to wait for Q4&apos;s earning report. 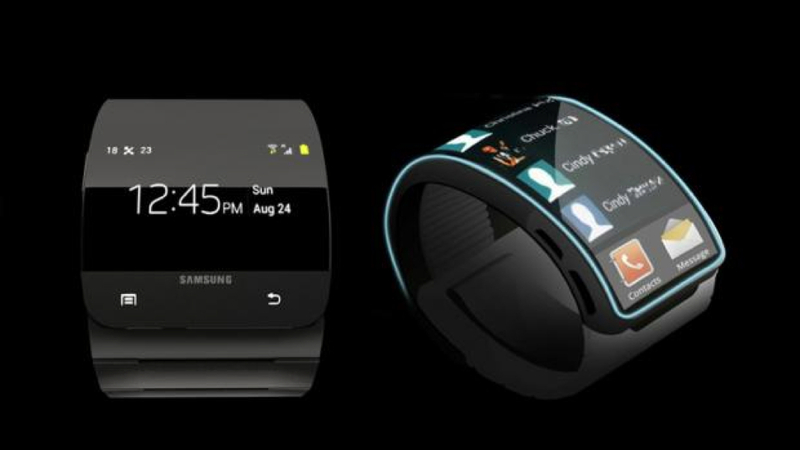 Samsung Gear has Lost It! A smart watch,ideally made to simplify our complicated issue with taking our phone out of the pocket.But with the Gear, Samsung has take another step ahead of our expectation!But just after it was lauched the management just couldn&apos;t &apos;keep their cool&apos; and had to come out and say that "Our Gear lack something special" said by an unknown executive to the Korean Times.And the device has just barely been out there for a week,they came to announce that there will be a 2nd Gen!It seems like Samsung are telling their &apos;could be&apos; customer that don&apos;t buy our product! After a week or so,here we are again with the release dates for the new iPhone 5S and 5C&apos;s.After Apple announced the iPhones,they made the pre ordering available that very week,last friday the 13th of September. 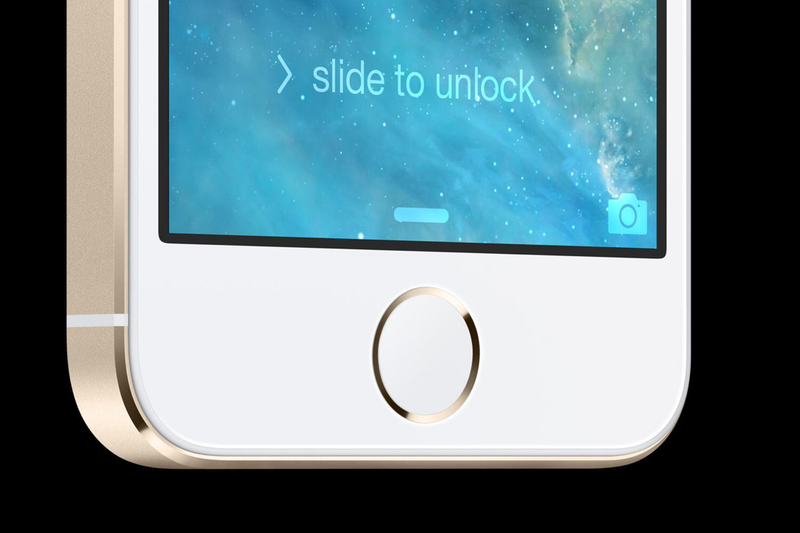 The Fingerprint sensor on the iPhone 5S might look neat and clean from outside,but does it works magic?Well that is probably what you&apos;re thinking.And that is exactly why I am here, to clear you&apos;re doubts. 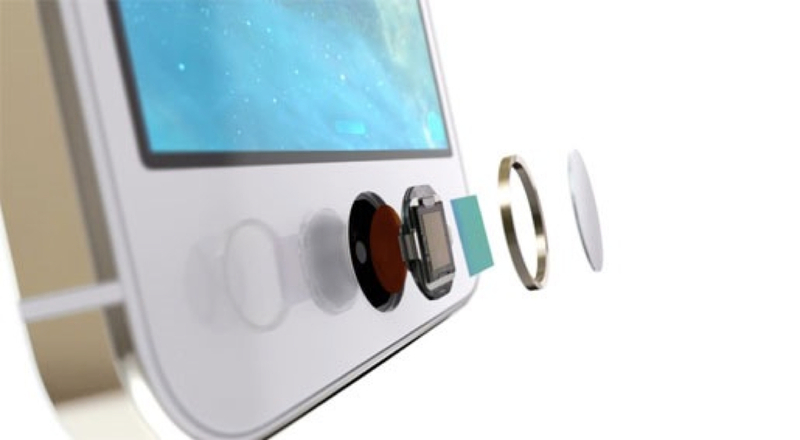 Now the absurdly inappropriate question arise,what if the thief cut your finger along with stealing your phone,will they be able to unlock your phone?The simple plain answer is no!No,because the sensor that detects your fingerprint is much more advance than that,it detect the inner lining spacing of your finger and the living cells,so if your finger was to even be cut off,you have no reason to worry about your phone being unlocked!Or should you be worried about your Finger? Now because of recent event of leakage of information to a government organization,NSA.Since then people have become skeptical about giving their information online!Especially with such a sensitive information like fingerprint,but worry not,Apple has claim that the information will be store in A7 and A7 chip only! Every News in the Technology and Gadget world are updated here!